Hit the field with a Tippmann M4 Carbine Standard 20" Barrel. 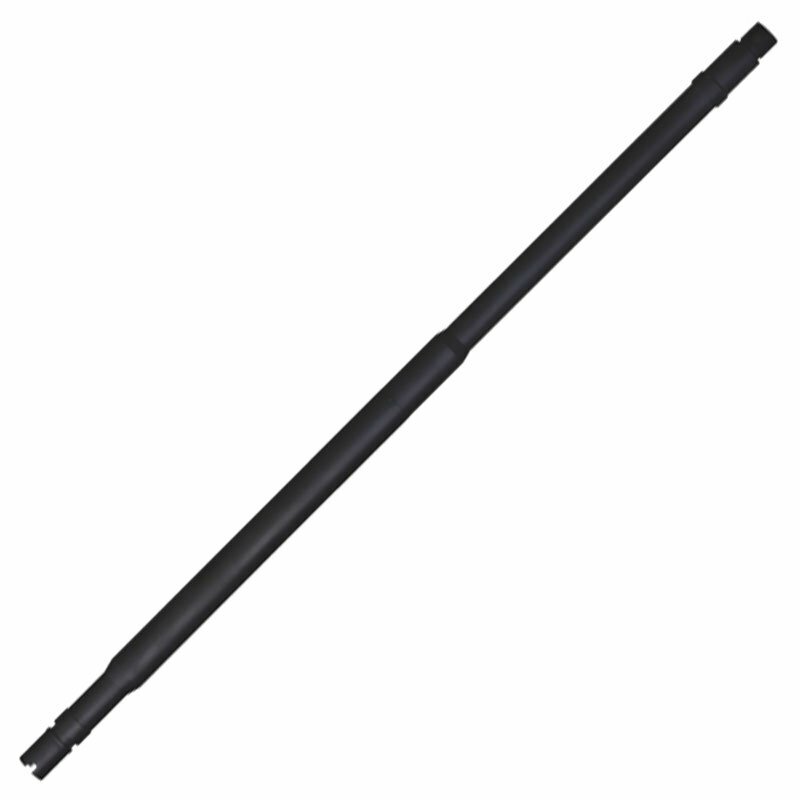 Update the look and performance of your Tippmann M4 with this high quality outer barrel. The Tippmann M4 Carbine Standard 20" Barrel requires an AEG compatible 500mm inner barrel to complete. With the ability to install the barrel in just minutes a user can swap between barrels on the fly.